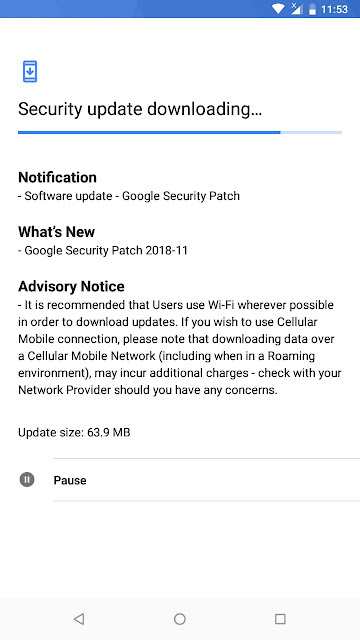 Nokia 2.1 running Android Go has started receiving the November 2018 Android Security update. 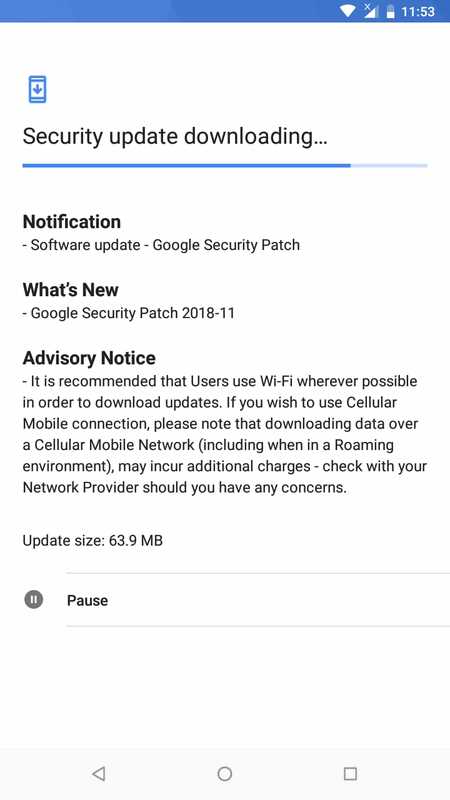 As you can see in the screenshot, the update just brings the November Android Security patch and is 63.9MB in size. The update is a bit late but do consider that Nokia Mobile has to push regular monthly security updates to 17 smartphones which I don't think any other manufacturer does. 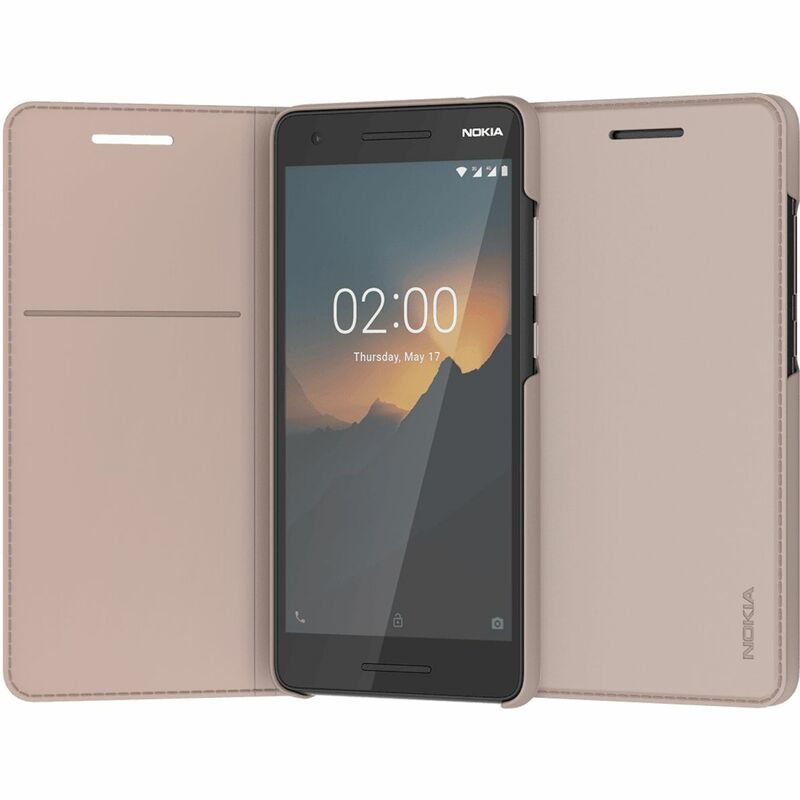 So far Nokia Mobile has done a great job with pushing regular security patches for all their smartphones.